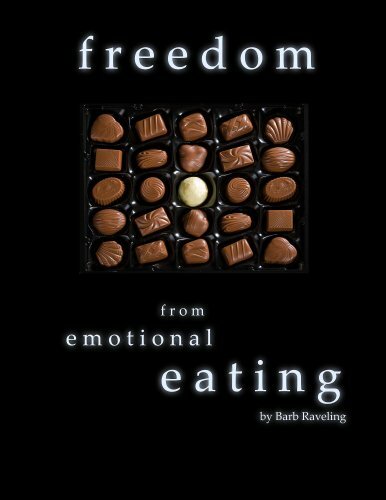 I have the rare blessing of knowing the author of Taste for Truth, Barb Raveling, personally. We got to know Barb and her family at a church that my husband pastored. Best of all I have been privileged to be a part of a small group that Barb taught on her renewing your mind concepts. By looking at Barb you would never guess that she struggled a day in her life with weight issues. I have known her now for almost 4 years and her weight has never fluctuated nor has her commitment to Biblical truth and a proper stewardship of her gift of writing. 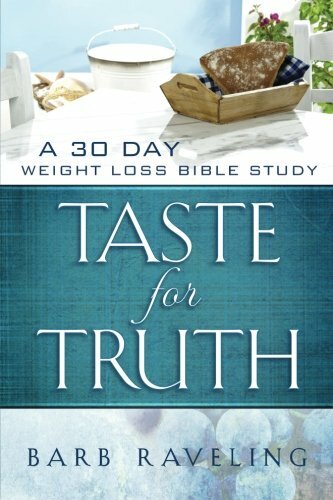 Christ has given Barb control over her personal food battles through very relevant truths from the Bible and she shares those truths with us in Taste for Truth. Barb became a Christian 42 years ago, but really didn't start gaining victory over her bad habits until she started renewing her mind 14 years ago. Barb blogs about breaking free from strongholds and growing closer to God at barbraveling.com. She and her husband have been married 32 years and have four children. In their spare time, they like to camp, hike, backpack, ski, read, and hang out with family and friends.